Don’t get worried with numbers, treat only if the patient is symptomatic. Asymptomatic HTN goes home with good follow up/discharge instructions. 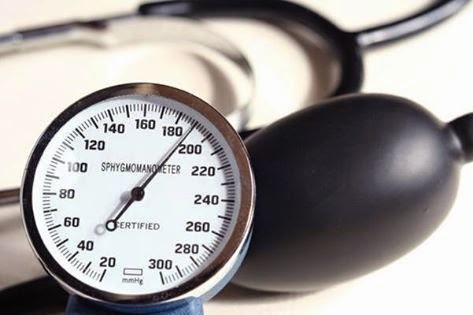 High BP + end organ damage is HTN emergency, again don’t look at specific numbers to call it HTN emergency. Most of them are fluid depleted and need IV fluids, which also prevents the sudden drop in pressures after commencing IV therapy. NTG drip is not the answer to everything!